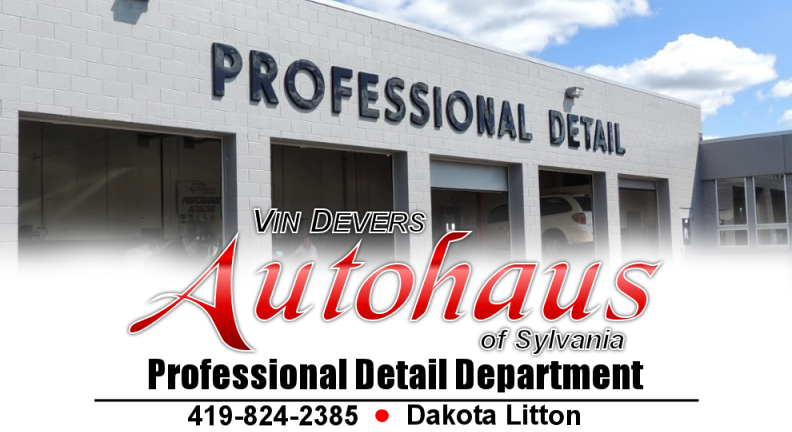 Vin Devers Autohaus of Sylvania’s Professional Detail Department has 6 Full Service Detail bays. 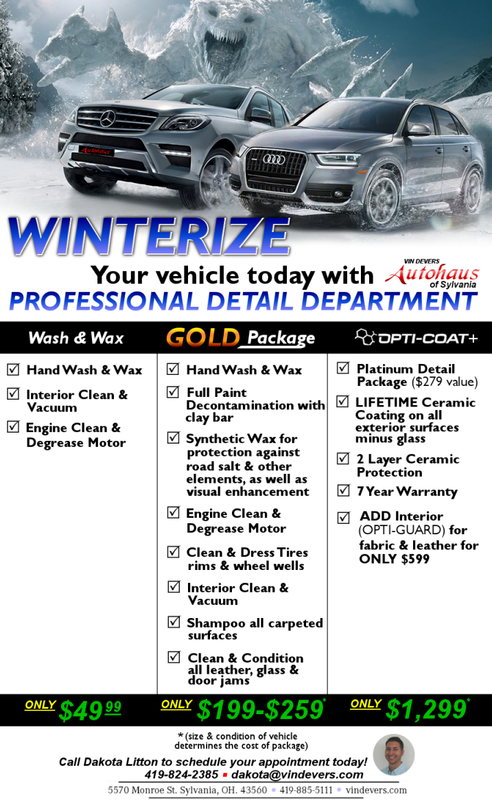 Our staff is highly trained in automotive reconditioning and pays great attention to detail when it comes to vehicles. Whether it is a simple hand wash or complete detail we use the highest quality of equipment and products. Our facility and staff is capable of detailing everything from your daily vehicle to your boat or motorcycle.